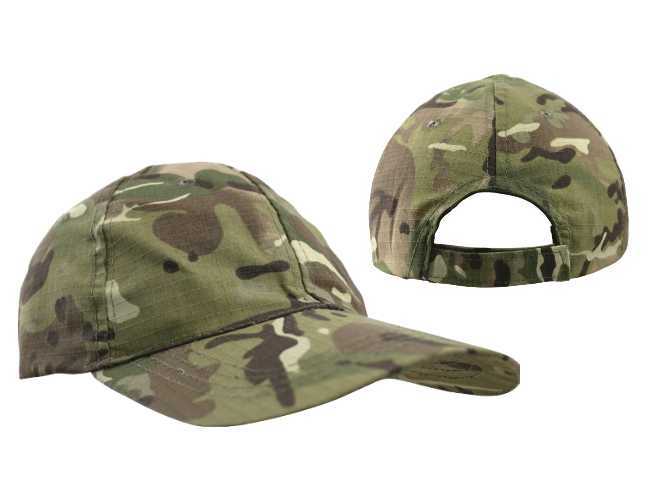 Smudge camouflage hats. 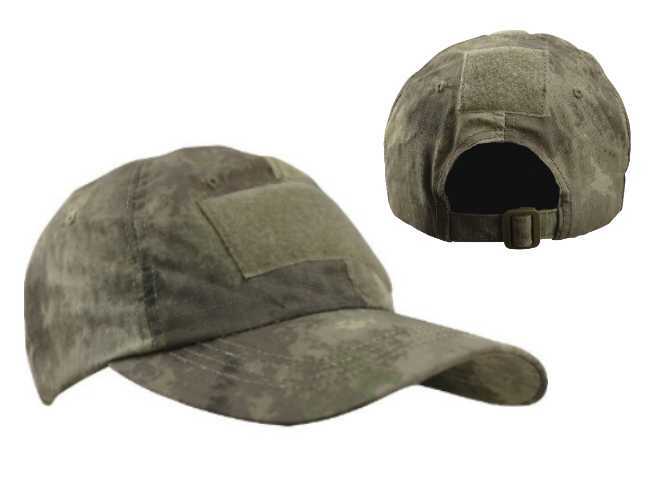 Adjustable one size fits all with velcro patch. 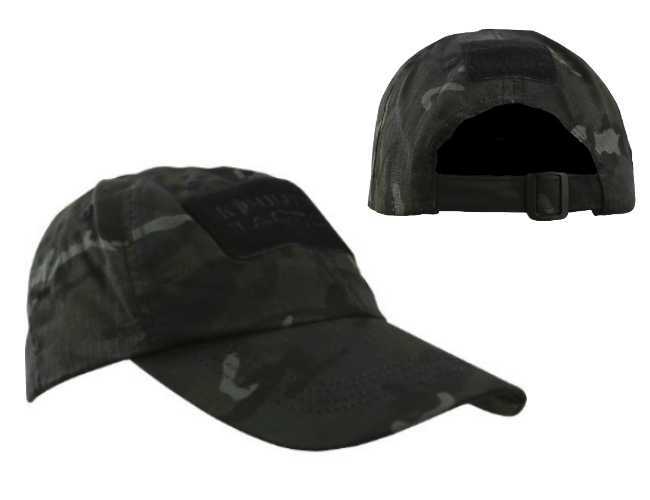 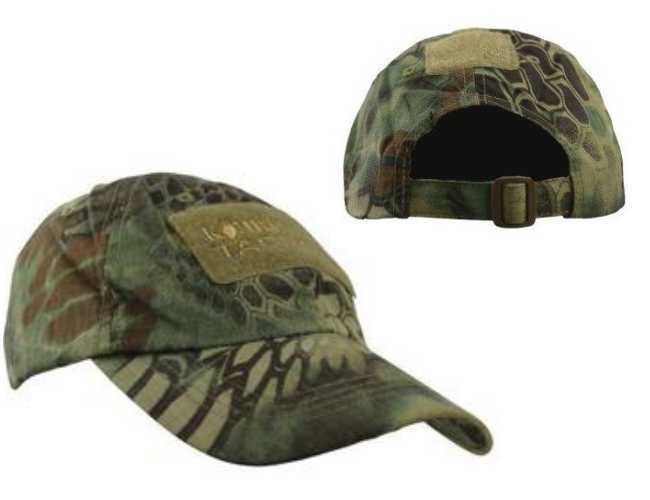 Small brim special forces camouflage bush hat.